Hi, my name is Lauren Fitch! 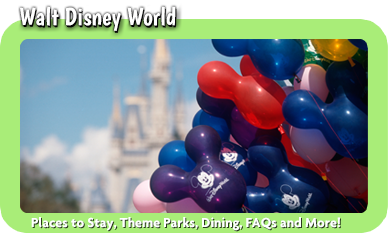 Disney has always been my happy place since I first visited Disney World in 1980. 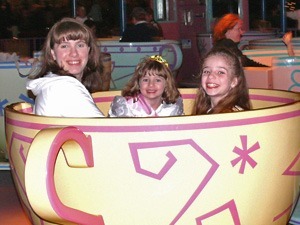 Since then, I have returned 14 times, reliving the magic I first felt when I was a little girl. Each trip has been special to me, particularly the last 4 trips that I have taken since I was able to share the Disney magic with my 3 girls. I have always been a planner and a researcher and I have really enjoyed extending these skills to all that is Disney. 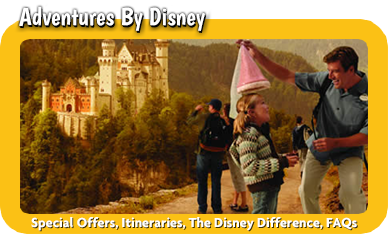 I am thrilled to have the opportunity now to work with you in planning your next Disney vacation. Whether you are looking to experience the wonder that is Disneyworld with 4 incredible theme parks, visit Disneyland where the magic all began in California and enjoy the thrills at California Adventure, sail the high seas on the magnificent Disney Cruise Line, or explore the world with Adventures by Disney, I am here to help you every step of the way to create a vacation that you and your family will never forget. 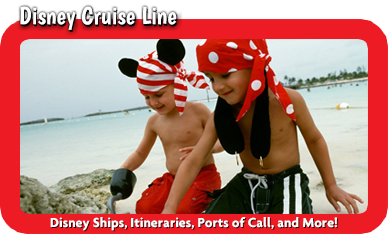 Please contact me by email at lauren@mickeytravels.com or by phone at 610-247-8387. Hi Lauren! Thanks for everything you did for us. We had such a spectacular time! We’re already trying to figure out our work schedules so we can start the planning process for our next one. So exciting! I am so happy to have found Lauren! She is one of a kind! We had a large group with young kids, parents, and grandparents. There were so many options and Lauren made it incredibly easy for us…We call her our Disney Fairy Godmother! Lauren is super fun to work with. 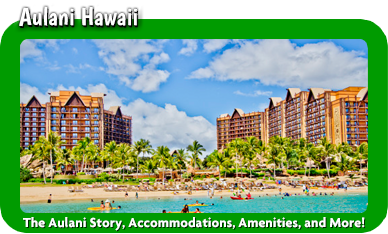 Whether we had questions about our resort, dining, FastPasses, or any attractions, she always was quick to respond. She provided a ton of guidance and expertise which made our planning process so simple. 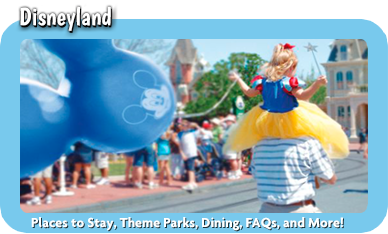 Highly recommend Lauren to any and all families thinking of planning a Disney vacation.